Ariel2 IMOCA60 break records in Helsinki-Tallinna Race (HTR) that will start this Friday afternoon. Never before in Finland has a boat had a LYS number of 2,140. That is a high number indeed. 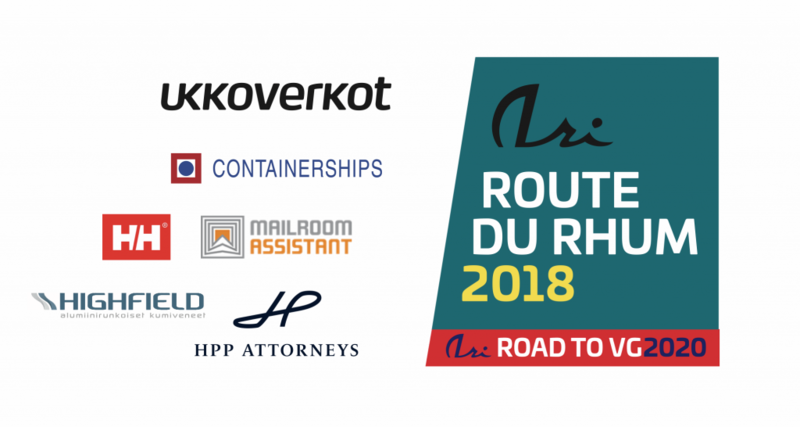 HTR is the biggest off shore sailing race in Finland. As the name says, it is sailed from Helsinki to Tallinn where a weekend long party waits. Ari Huusela and his crew however will make a U-turn after crossing the finish line and return the boat to Uiva boat exhibition same night. HTR has been organized since 1993 and it’s entry fees support the Childrens Hospital of Tallinn.